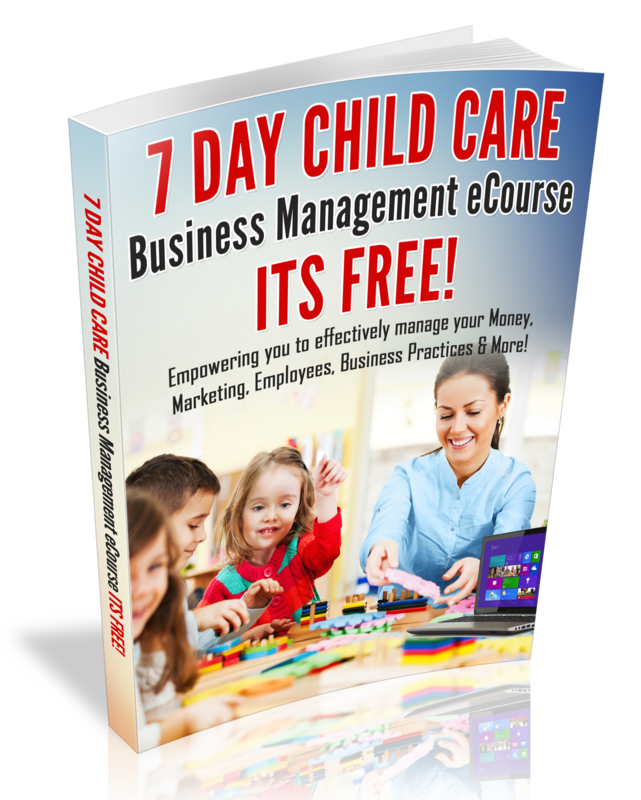 The Child Care Business Owner Curriculum Club was created to provide Family Home Child Care Providers and Center Staff with Fun, Enriching, Simple to Follow and Educational Pre-planned lessons via a monthly membership club. The lesson plans in the club are also toddler and mixed age group friendly. If you don’t have time to write your own lesson plans or just simply have no clue how to write lesson plans; don’t worry, the work is already done for you! Join the CCBO Curriculum Club today for only $9.97/month! Overall I think you are on to something very beneficial; centers and home will enjoy your curriculum and ideas! The curriculum overview is very comprehensive. I like that there is a letter a week and both a shape and color each month. I feel like there is a substantial amount of activities to fill the day and teachers would not be scrambling to find additional things. I also liked that you included a link to some music that could be used. is a great price for all you are offering!! Before you join the club please note the following. All content is sent via email, (not via a website) so be sure to check your email for lesson plans upon signing up for the Curriculum club and check for weekly club updates & tips. After making your payment (via Paypal, wait to be redirected to the sign-up form for to access the Curriculum Club. See you in the Club!!! I would like to say my children really enjoyed the “Beach Week” theme and it has only been the first day. The lessons are very easy to follow. The children were so excited and wanted to complete all of the activities for the week. Tomorrow we will create beach artwork on white T-shirts. This is a great curriculum at a great price. There is no reason why you should look any further. Join the curriculum club it will be money well spent. Thanks again for sharing your expertise Mrs. Morgan. Your testimonial makes my heart glad! Thanks for sharing and Im am so happy that the children enjoyed the activities!!! Hi Cheryl, yes I see that you signed up 1/9/14 and you have Gmail. So go to your email and check your promotions tab to get your lesson plans. Look for an email from Child Care Business Owner. This is a common issue with my gmail account holders. I signed up on August 6th for September curriculum. When do I get charged for October and when will the curriculum become available? I like to get an early start planning for the following month. Thanks! Hi Deby and thanks for joining the Curriculum Club. I just sent you an email. Check your email. Is there other things to print? I joined but don’t know how to login. Hi Cheryl…all of your forms we be sent once a month via email.you will also weekly updates and curriculum tips. hi, I would like to know, once I subscribe to this and can I cancel this once I don’t want to continue? Absolutely. You can cancel at any time.